Concerns have been raised in the western Turkish province of İzmir after the doors and walls of several houses belonging to Alevis and Kurds in the Karşıyaka district were defaced in red in the early hours of Friday, the Artı Gerçek news website reported. 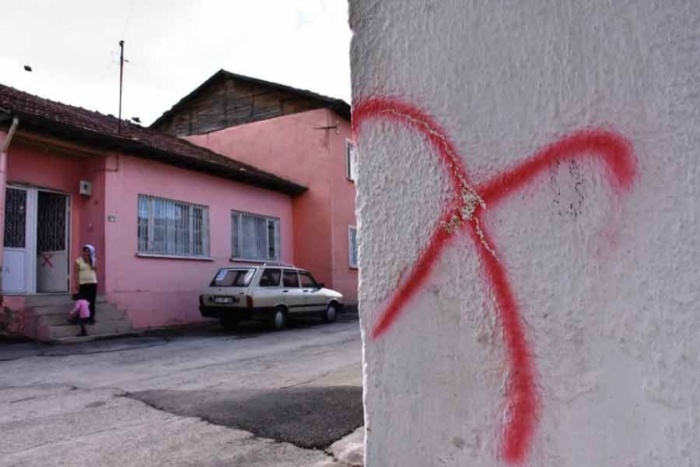 Red crosses were painted on the front doors and walls of six houses where Alevi and Kurdish families live in the Yamanlar neighborhood by unknown parties, prompting the owners of the houses to notify the police. Police officers who arrived at the scene took notes of the incident and tried to cover up the red marks with dye, prompting an angry reaction from residents. Kurdish Peoples’ Democratic Party (HDP) deputy Murat Çepni and local HDP official Hüseyin Akgül, who visited the neighborhood, said there are Alevis and migrants from Kahramanmaraş province in the neighborhood. “This is targeting these people. We are all a part of this society, but some people do not want to accept this. 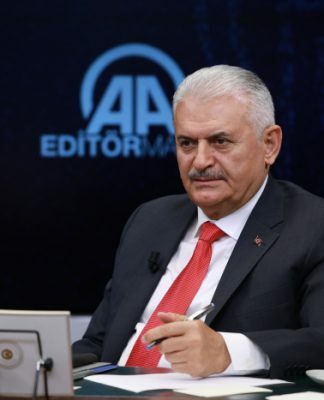 The Alevis of this country have suffered from [discrimination] for years. 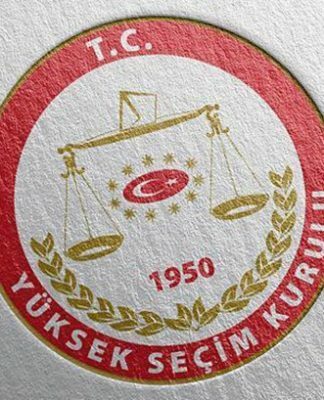 They are trying to intimidate us,” said Akgül. 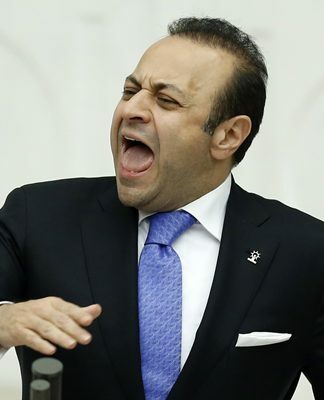 The politician associated the incident with the residents’ refusal to accept Justice and Development Party (AKP) election brochures 10 days ago, saying they wouldn’t vote for the AKP in the local elections to be held at the end of the month. Hundreds of Alevis were killed in pogroms, which many now believe were masterminded by groups inside the state, in the cities of Çorum, Yozgat and Kahramanmaraş in the 1970s. Thirty-four Alevi intellectuals were burned to death in 1992 at the Madımak Hotel in Sivas. In other incidents, such as in İstanbul’s predominantly Alevi Gazi neighborhood in 1995, Alevis were targeted by individuals armed with machine guns.